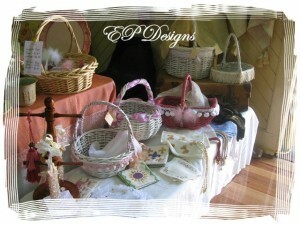 The Handmade Show is only 2 days away and EP Designs will be there. The venue will be full of gorgeous wares hand crafted by creative artisans & crafters. Come along for an enjoyable day. Browse the stalls and then relax at Cafe Handmade where the menu is tempting & yum. 164 Neerim Rd, Glen Huntly, Melbourne. Don’t worry if the weather turns bad – it’s an indoor market.